Written by dewpoint on May 8, 2015 . Posted in On Point Blogs. With businesses and organizations generating massive amounts of information these days, they have no choice but to turn to complex, virtualized applications and security solutions to accommodate their growing volumes of data. This means that traditional backup and recovery solutions, are falling behind. Organizations need to perform application-aware data backups to maintain an unpredictable and ever-changing backup and recovery environment. Application-aware backups are a type of file-level backup that that hides underlying file structure from the administrator and operates in terms of a specific application instead. Application awareness can be particularly useful for boosting performance in other storage-intensive tasks such as archiving, disaster recovery, replication, and data modeling. Protecting your systems in an application-aware manner will ensure that all data residing on the virtual machine is protected and will be accessible upon a restore. Virtualization has created huge problems for organizations using traditional storage due to the incompatibility between virtualized environments and the storage itself. In the past, it was common for organizations to store their data on a single or small number of servers located in one place. Today, an organization’s data tends to be all over the place, and the majority of businesses’ data is placed on business-critical applications across many servers at multiple locations. Each of these applications have their own specific behaviors and tools, making troubleshooting not as simple as it once was. Since virtualization has made data protection much more unpredictable, it is crucial for organizations to implement a security solution that caters to the specific needs of their data security application. Application-aware data protection requires that all data must to be written to a disk. It involves quiescing, or suspending, file systems and open files data to be written to the disk prior to a snapshot, backup, or replication operation. Most virtual machines have potential to be application-aware, however, it’s important to verify interoperability with your current storage systems and existing storage management tools before fully committing to an application-aware storage product. Application-aware data backups improve storage performance, storage service delivery, and ultimately limits as much human interaction with the backup environment as possible. For IT professionals and storage administrators, the challenge is to establish a tangible relationship between the storage, the applications and the business policies. Once the tools within the application are tailored and tweaked according to business policies and procedures, the tools will have the ability to make higher level decisions about backups. 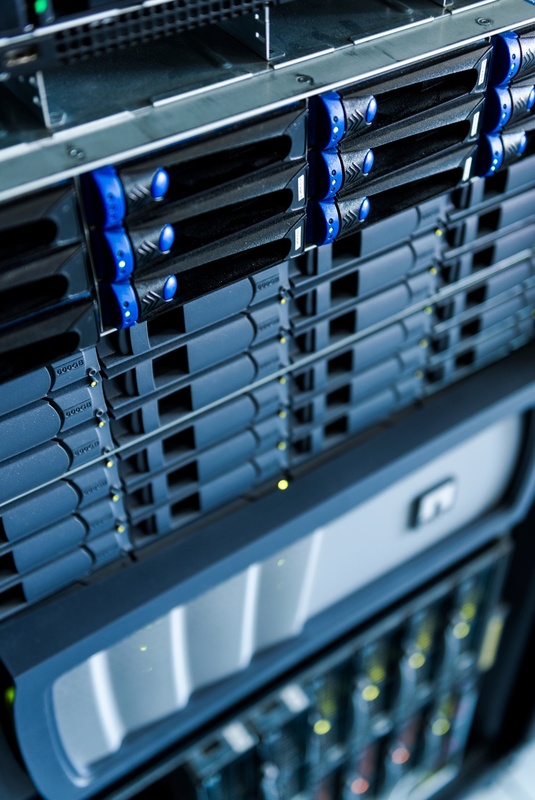 When properly deployed, a storage administrator doesn’t need to worry about where an application is storing its data as the tools will make those decisions and distribute data accordingly to the proper storage platform. Backing up your data with application-aware protection is a must for any business hoping to stay ahead of the technological game. Is your organization taking the modern approach to data security? 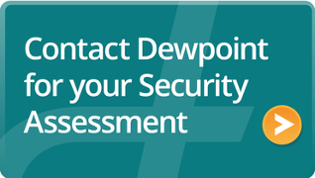 Dewpoint can assist in assessing where an organization’s overall security posture is through a security assessment. The first consultation is free! Click the button below to learn more.